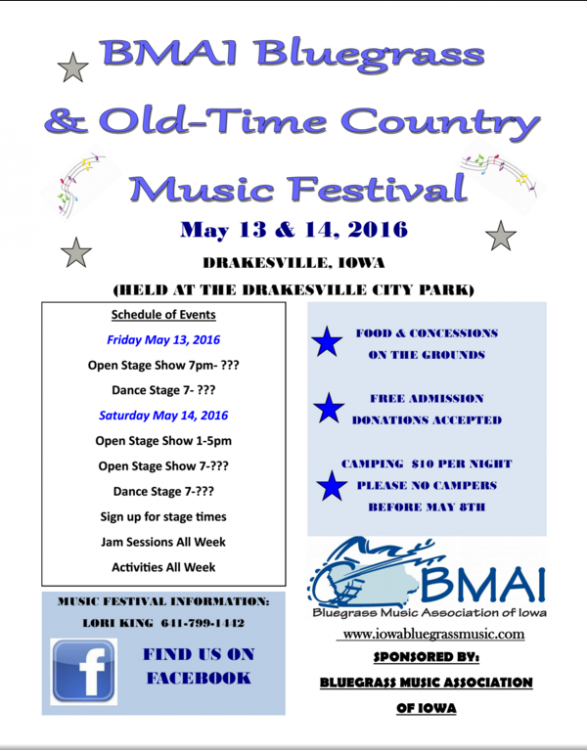 BMAI will host a music festival and camping weekend at the Drakesville CityPark on May 13 & 14, 2016. 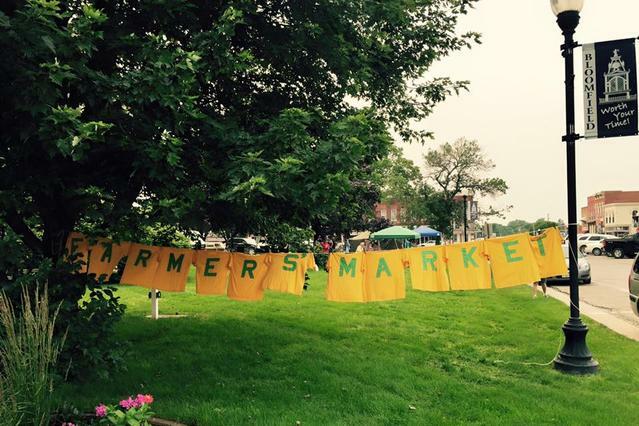 There will be food and concessions on the grounds, as well as craftand merchandise vendors. There is no admission cost for the festival but donations will becollected throughout the weekend. 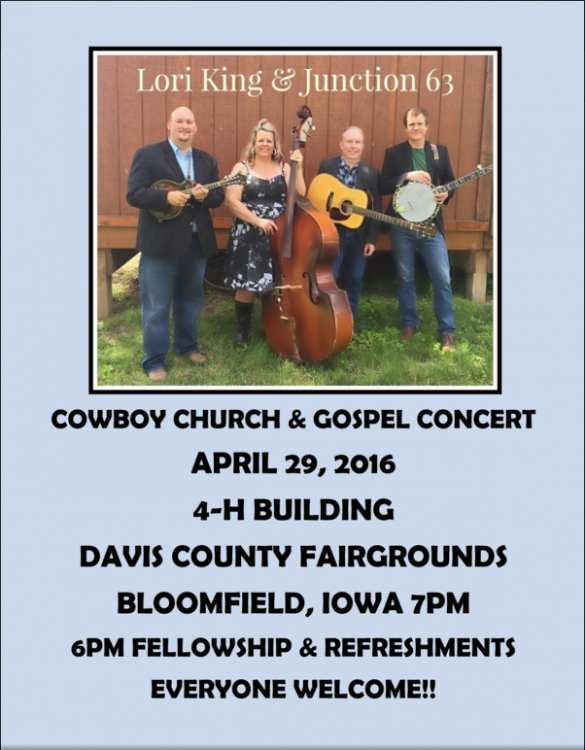 Music will be on the stage beginning at 7pm on Friday evening. 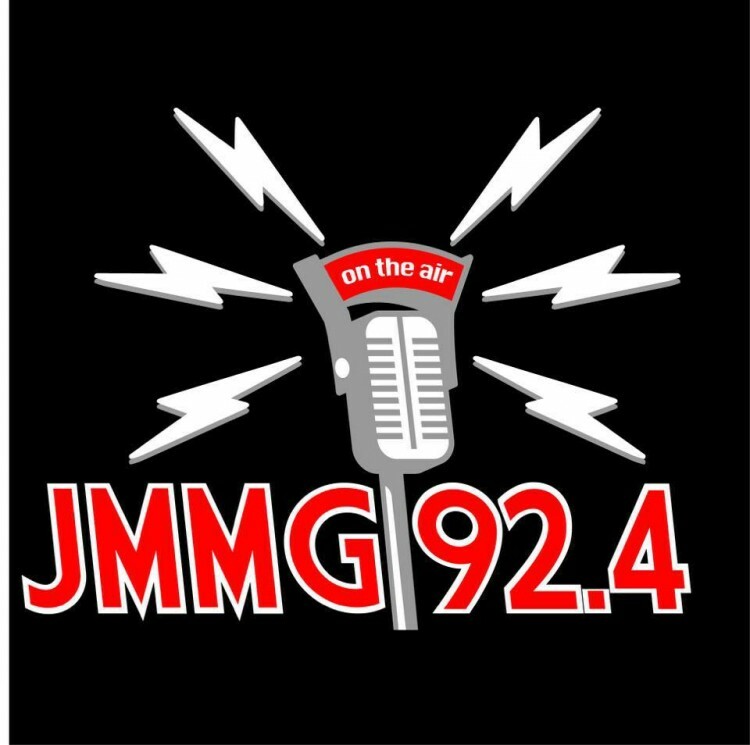 Saturday Shows will be from 1-5pm and again starting at 7pm for the evening. Bands will sign up for time slots. There will alsobe jam sessions during the week prior to and in addition to the stage performances. Everyone iswelcome. This is a family, friendly event!! Merchandise vendors will be in the blue building on Friday from 4-8 PM and Saturday 10-7PM.Confirmed vendors are: Scentsy, Paparazzi, Pampered Chef, Keep Collective, Young Living,Adornable U, Atchison Wood Crafts, Mary Kay, DoTerra Oils, All Seasons Craft Shop, UsborneBooks, Tupperware, and Damsel in Defense. Stop by and check out all the great products theyhave to offer. Camping with limited electricity is available for $10 per night. No campers before May 8th.Camp spots are on a first come-first serve basis. 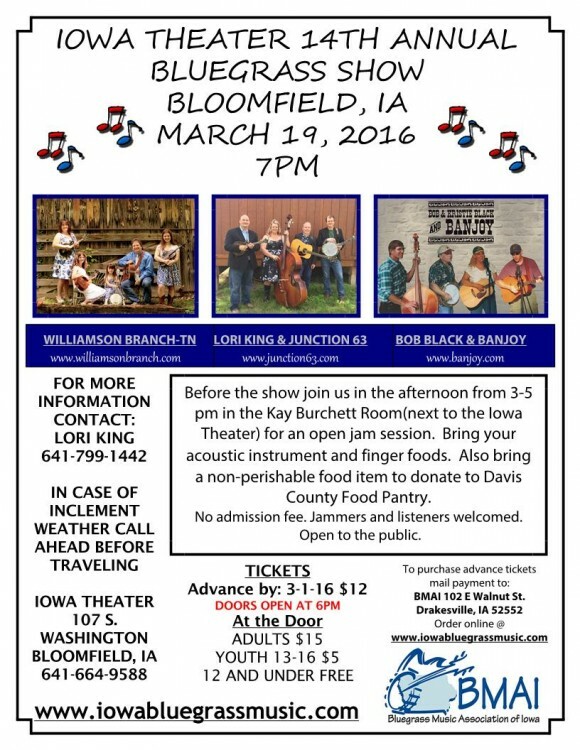 BMAI hosts several events each year throughout the state and is a 501c (3) non-profitorganization that is dedicated to supporting, promoting, educating, and preserving theappreciation and enhancement of traditional bluegrass music in the State of Iowa.For more information phone Lori King at 641-799-1442 or by email atiowabluegrassmusic@gmail.com. Laugh the night away with the Davis County Players Friday and Saturday night, April 1st and 2nd, as they present a night of old-time radio with a Bloomfield twist, in the tradition of “A Prairie Home Companion.” The audience gets to watch a radio show unfold right before its very eyes, complete with plays, sketches, ad parodies and fantastic music. 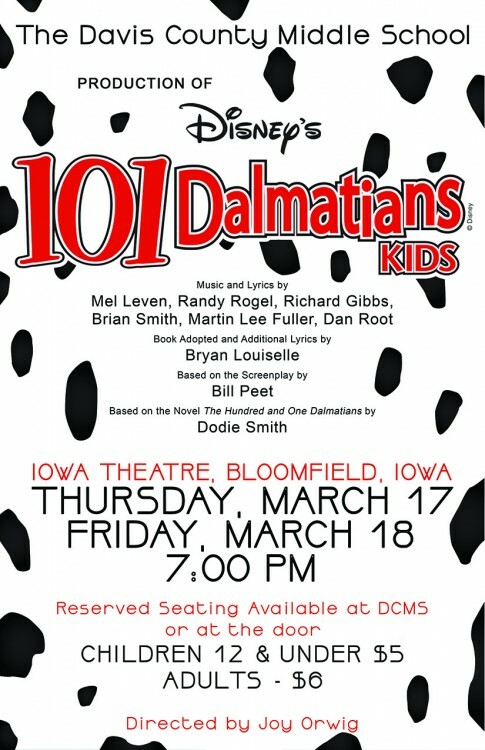 It’s two evenings of live radio at the Iowa Theatre in Bloomfield, with the “State Line Old Time Radio Revue,” featuring five short radio plays by Broadway playwright Eric Coble, as well as several additional comedy sketches, live music and much more — all under the guise of a fictional live radio broadcast on the fictional radio station, JMMG, 92.4. 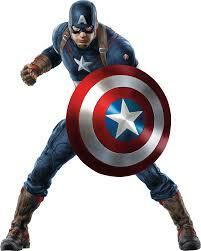 Showtime is 7 p.m. each night. Tickets are available at Perfect Touch Wellness Center in Bloomfield or at the door the nights of the shows. Come to the theatre ready to listen, laugh and cheer!